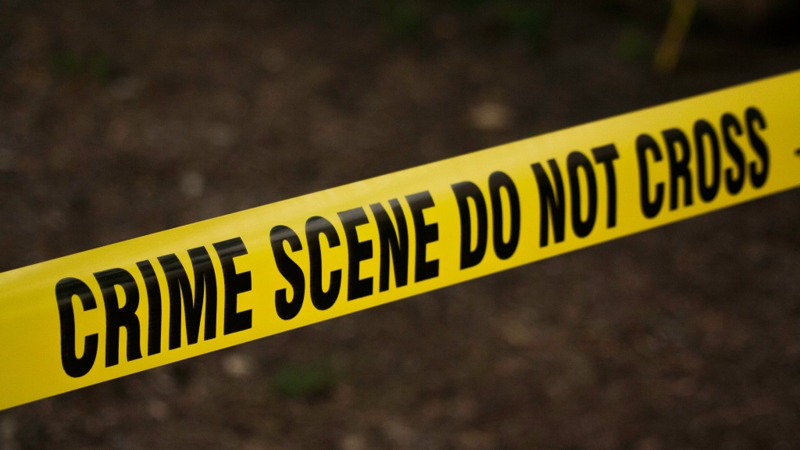 A man is dead following an incident in Sangre Grande on Thursday. He has been identified as 21-year-old Keith Clement of Guaico Village, Sangre Grande. According to reports, 31-year-old Victor Timothy of Guaico Village told police he was liming opposite his business place at Damarie Hill around 5 p.m., when he heard several explosions and observed two men, one of which he knows, shooting at him. He ran to his brother’s house next door. 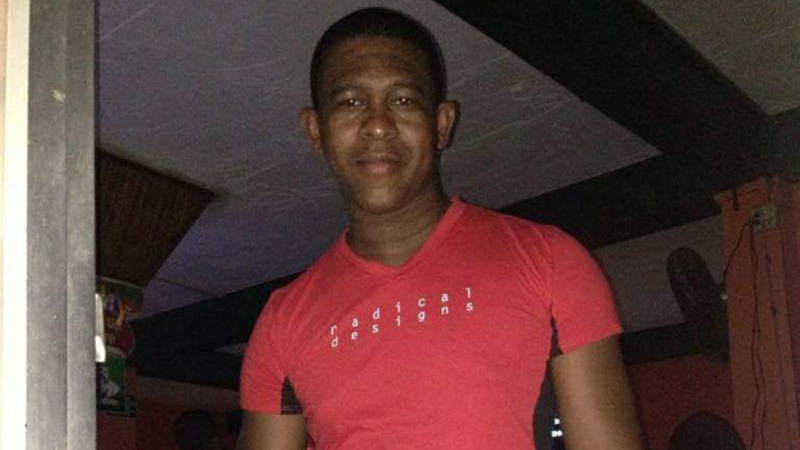 Both left in his brother’s vehicle and whilst proceeding out of Robinson Lane, they alleged that they observed one of the men standing in the road with a firearm pointing it at them. As a result, the brother knocked down the alleged offender who fell to the ground. They reported to police that they heard an explosion shortly after. The brothers then drove to the Sangre Grande Police Station, where they were interviewed by Sangre Grande CID detectives. The alleged offender, who was later identified as Keith Clement was taken to the Sangre Grande Hospital with a wound to his forehead. A post mortem is carded for Friday. 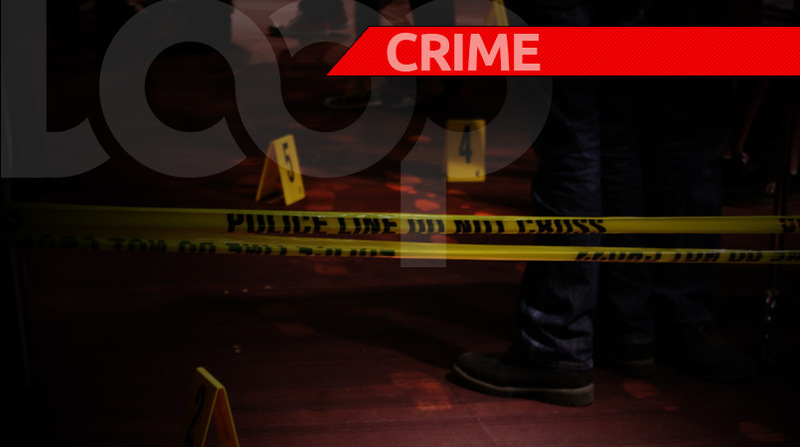 A man was gunned down in Sangre Grande on Thursday. The victim has been identified as Keith Clement. According to reports, Clement was standing along the roadway at Damarie Hill around 5:30 p.m. when a car pulled alongside him. Police say there was an argument, following which an occupant of the vehicle pulled out a firearm and shot at Clement, hitting him several times, before fleeing the scene. A post mortem is expected to be carried out on Friday.